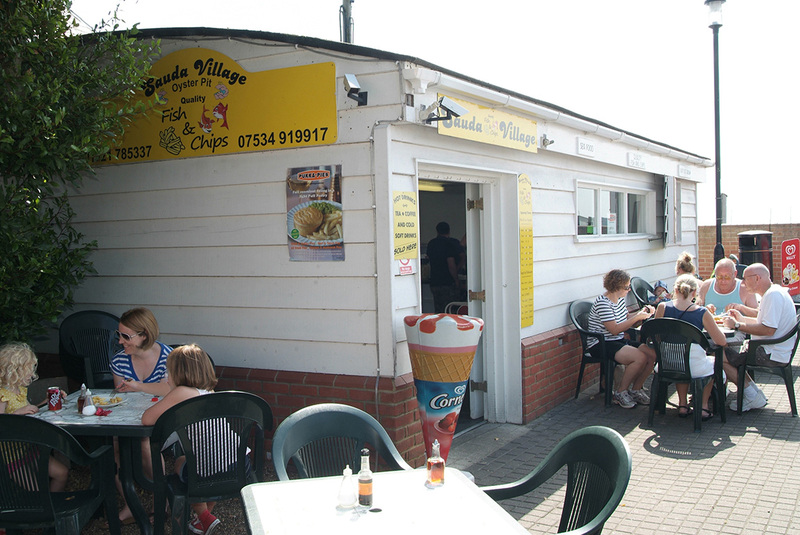 Suada Village is a family run business and has been serving Burnham on Crouch the finest fish and chips for the past seven years. 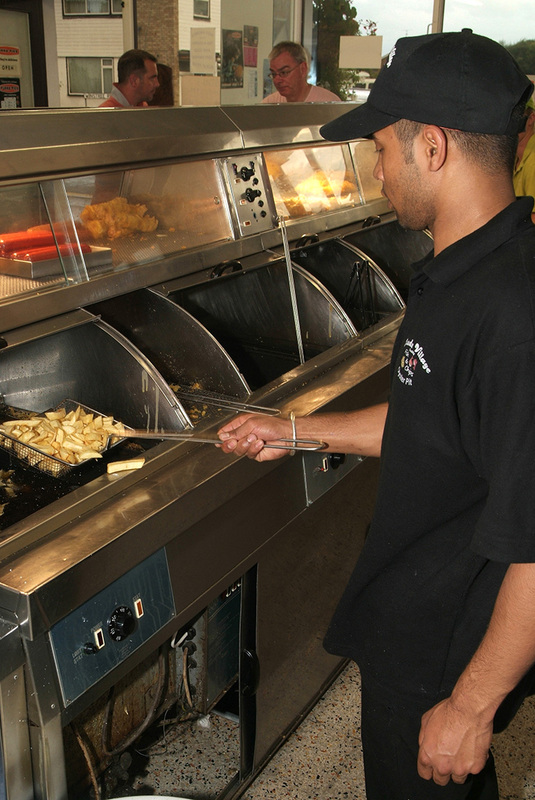 If you love Fish and Chips then you will love Sauda village. 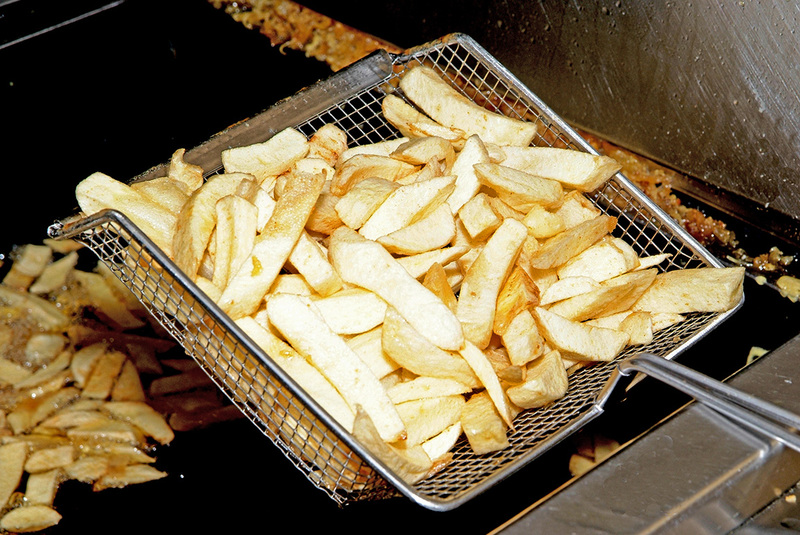 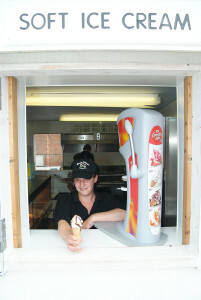 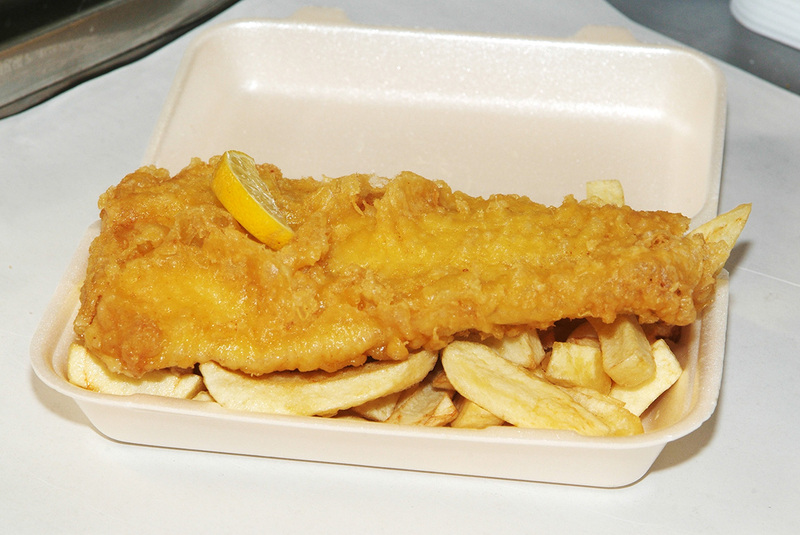 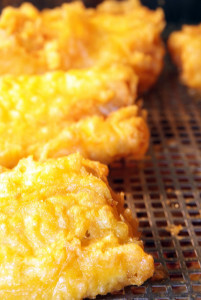 We are the only Fish and Chip Shop in Burnham on Crouch, so why not pop down and see what we have to offer. 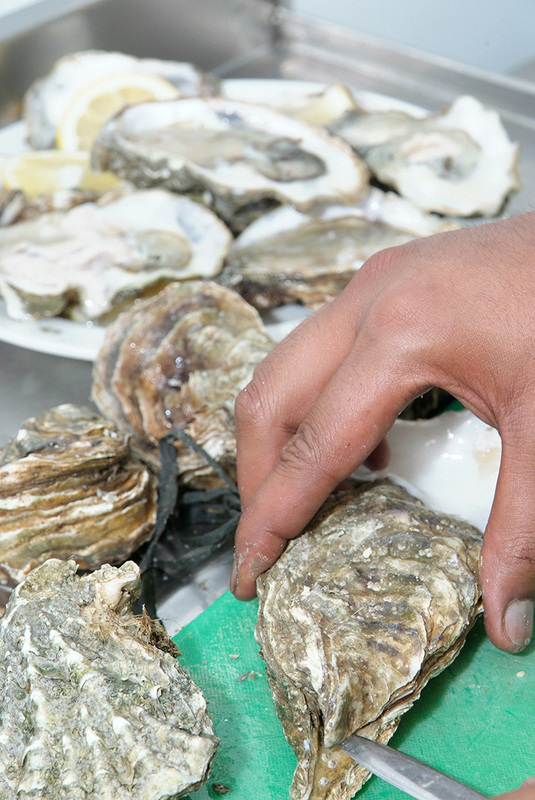 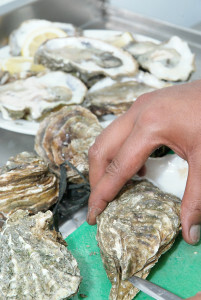 Pop down to The Oyster Pit for some freshly shuked Oysters, located in Memorial Place, High Street Burnham on Crouch.